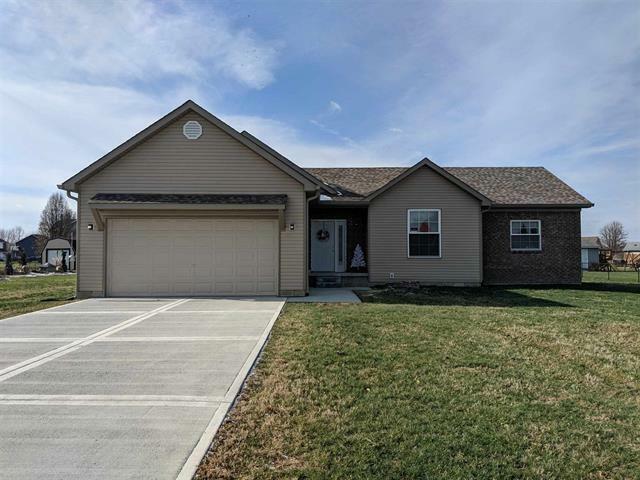 This perfect, newly constructed home, sits in a small subdivision surrounded by country side and a large half acre yard. Quick access to Hwy 37/69 puts you minutes away from Bloomington & Indianapolis. Inside you find the hints of modern design, 9ft ceilings, spacious rooms, and all the necessities. Many local amenities in charming Martinsville come with this lovely rural setting. Directions:HWY 37 to Liberty Church Rd. Exit. East on Liberty Church Rd. to McDaniel Drive, turn North. Location will be on the left.